The pursuit of knowledge apart from seeking God leads to disception. 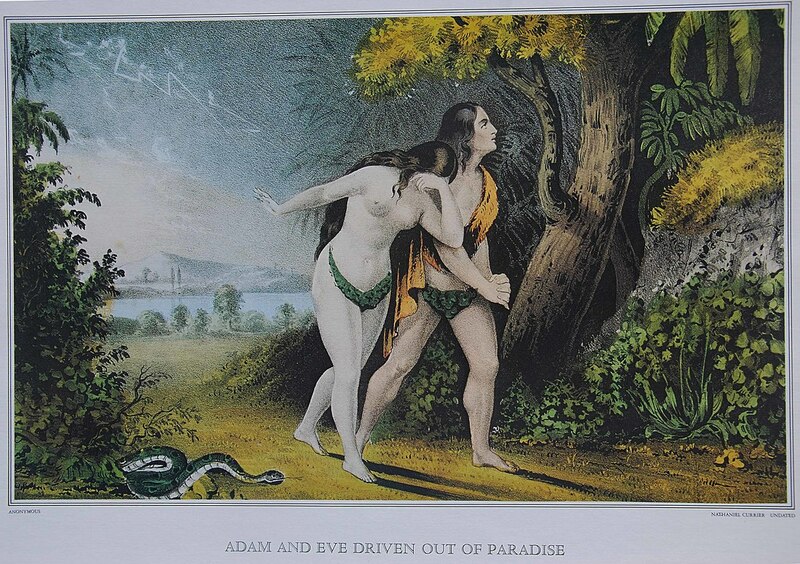 Mankind, since the rebellion of Adam and Eve in the garden, has sought knowledge apart from God and it has led men and women to attempt to exault themselves above God. Mankind, by his own works can never stand before the Righteous and Holy God. Salvation is available through no one else than Jesus Christ. See Christian Theology and Evangelism. ​Genesis 2 15 "And the Lord God took the man, and put him into the garden of Eden to dress it and to keep it. 16 And the Lord God commanded the man, saying, Of every tree of the garden thou mayest freely eat: 17 But of the tree of the knowledge of good and evil, thou shalt not eat of it: for in the day that thou eatest thereof thou shalt surely die. 18 And the Lord God said, It is not good that the man should be alone; I will make him an help meet for him. John 14 (Jesus Christ was speaking) 2 In my Father's house are many mansions: if it were not so, I would have told you. I go to prepare a place for you. 3 And if I go and prepare a place for you, I will come again, and receive you unto myself; that where I am, there ye may be also. 4 And whither I go ye know, and the way ye know. 5 Thomas saith unto him, Lord, we know not whither thou goest; and how can we know the way? 6 Jesus saith unto him, I am the way, the truth, and the life: no man cometh unto the Father, but by me. "We will exault ourselves above the Most High-we will become gods!" 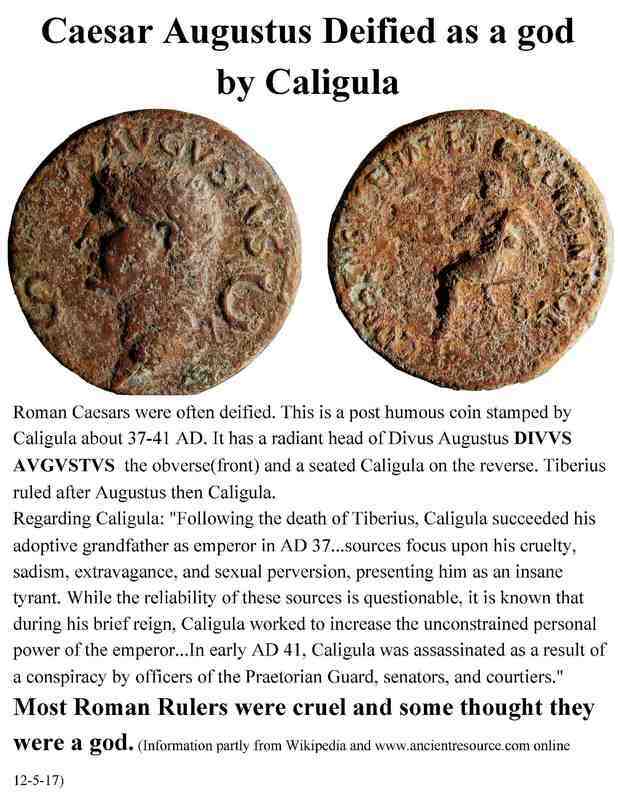 The Greek and Roman culture, exaulted by mankind through the ages, for their art, military might and alchemy were polytheisitc and distorted the image of the One True God. Examples in archaeology display this. 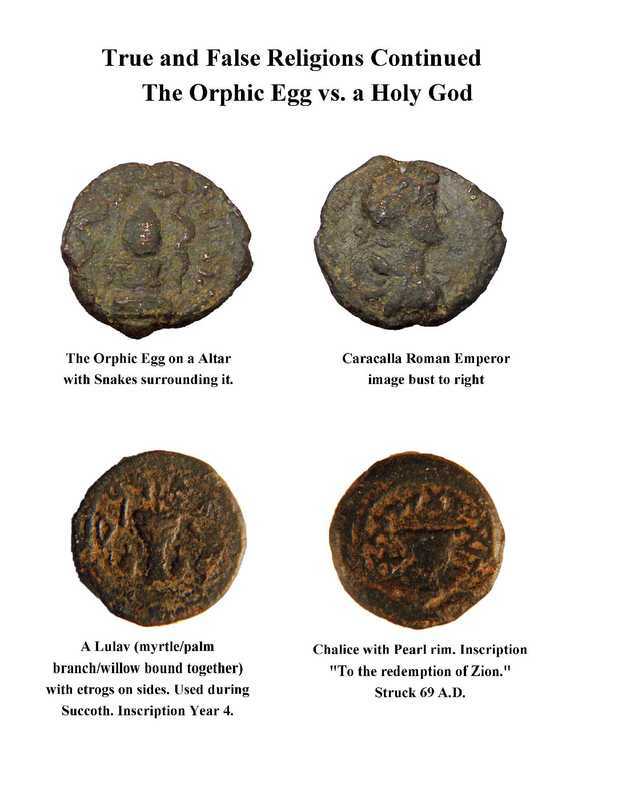 "The Orphic Egg in the Ancient Greek Orphic tradition is the cosmic egg from which hatched the primordial hermaphroditic deity Phanes/Protogonus (variously equated also with Zeus, Pan, Metis, Eros, Erikepaios and Bromius) who in turn created the other gods. The egg is often depicted with a serpent wound about it." (From Wikipedia. )This symbol clearly represents the desire of satan to attempt to have mankind worship him rather than the True God. Go to link below to Understand about the One True God.